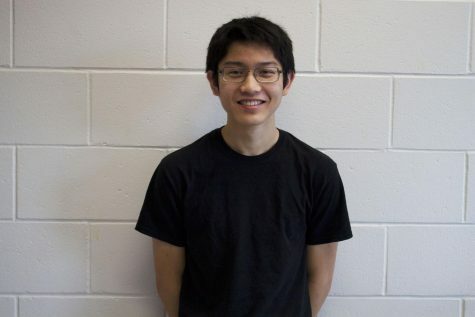 Ryugo Okada, ‘18, is a staff writer and copy editor for CavChron. He’s certain that he wants to spend several years (and thousands of dollars) of his life in college, though he’s not nearly as certain as to what he wants to do there. In the future, he expects to be in debt for two decades of his life minimum, and may decide to change his name, fake his death, and steal an identity so as to escape it. He can be found - for now - shelving books in the Hollis Social Library as well as the HBHS LMC. When not there, his dog is leading him around to keep him exercised.